In a previous post I showed you how to auto-publish your WordPress post to Google plus page via Hootsuite. But many people have encoutered validate error when validate feed of their https sites, but feed did not valid does not tell you much about what’s going on behind the scene. If you go to feedvalidator.org, and try to validate your feed, you will get more specific errors that tell you what’s really going on. Here’s what I get. You can see clearly that it has something to do with SSL/TLS. 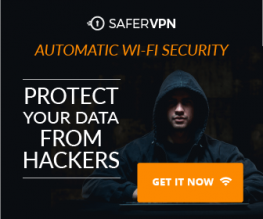 Instead of messing up with SSL/TLS, I will give you a simpler solution and that solution is burning a new feed for your website. Go to feedburner. Login with your Google account. 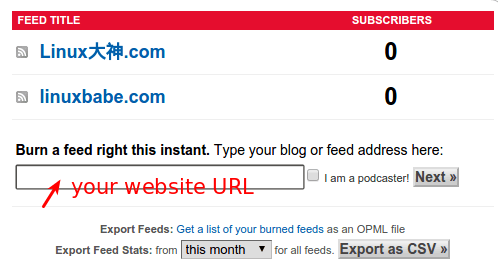 Once loged in, put your website URL in the text field and click the Next button. Feedburner will discover all the feeds of your website. 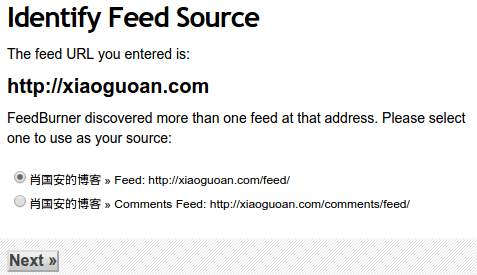 If your website is WordPress-based, then the first feed is your post feed and the second is comment feed. Select the first one. Give your feed a title so you can easily identify it and give a URL to your feed. Hit the Next button and your new feed is created! As you can see this new feed did not have https enabled. Now people can subscribe to your website via the newly-created feed. In addition, Hootsuite can check your new post via the new feed and automatically publish new post to your Gooogle plus page.